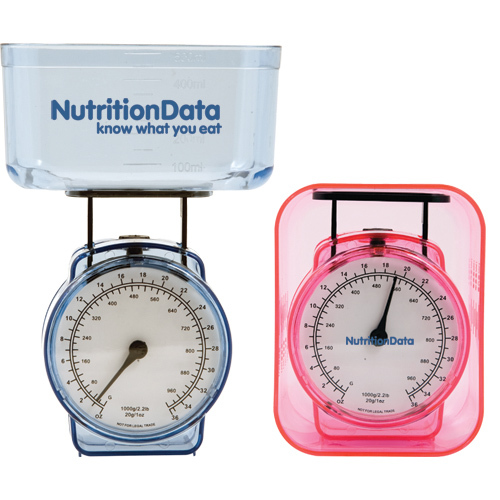 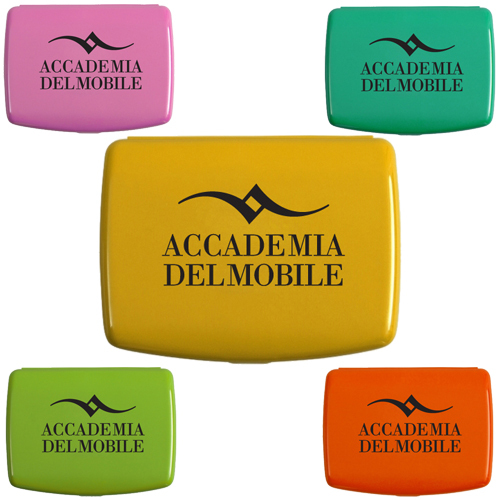 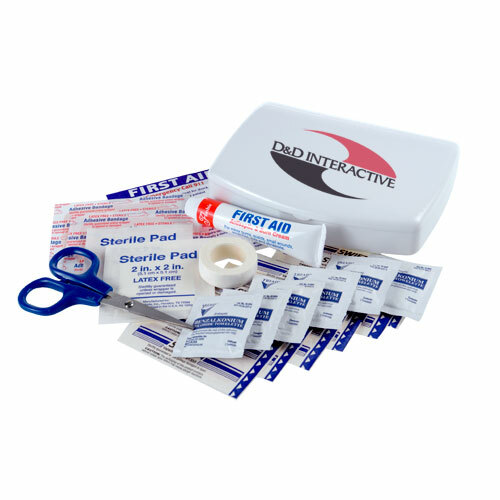 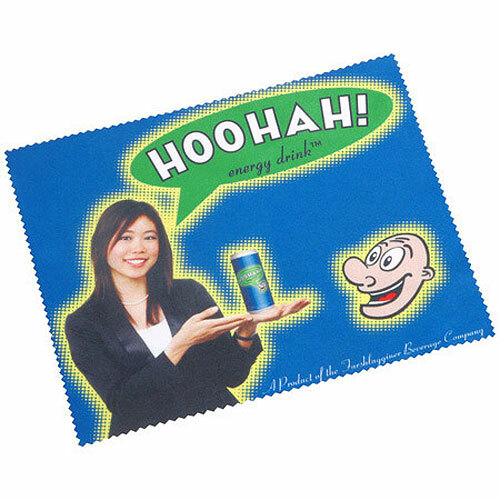 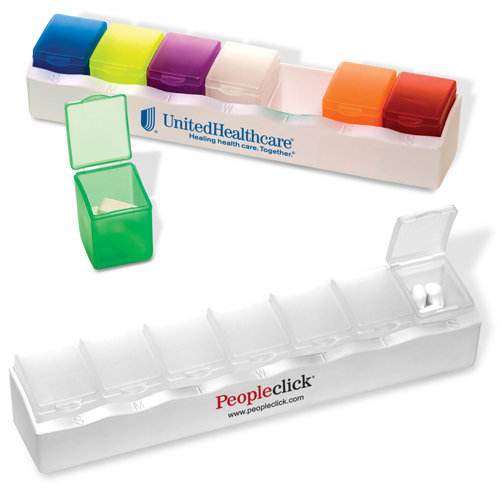 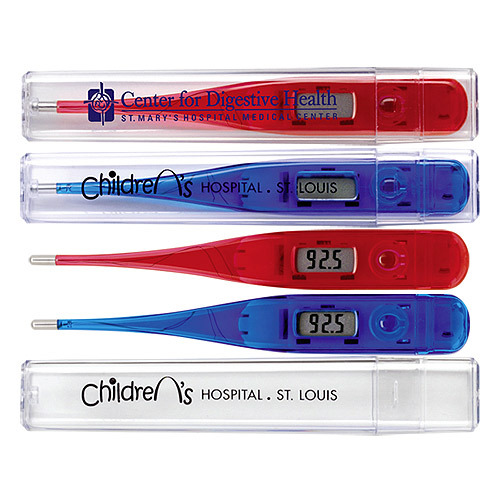 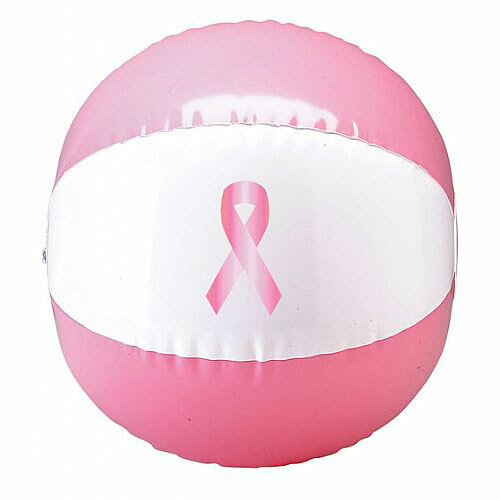 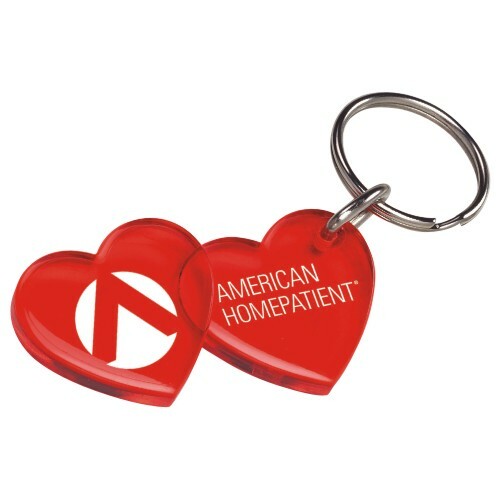 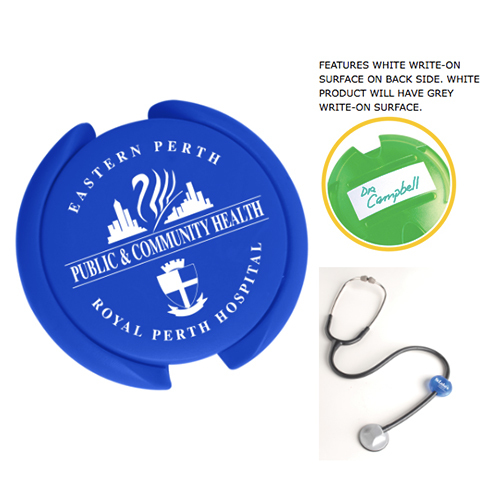 We offer a wide selection of Healthcare Industry promotional products to serve the marketing needs of all health professionals and businesses. 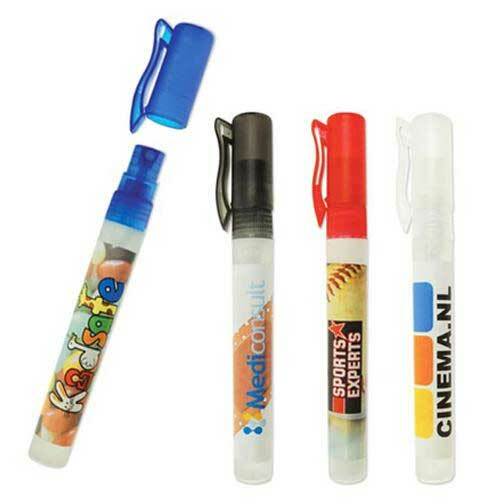 Choose from a selection of sport and fitness bottles, pill boxes, pill spitting tools and cutters, first aid kits, pedometers, pens, office items, desk accessories, hand lotion, hand sanitizer, business gifts, and much more! 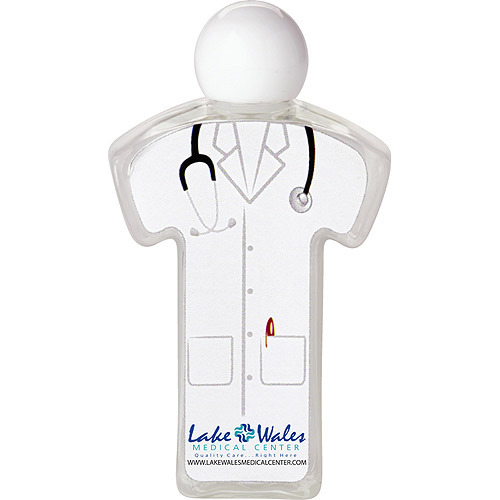 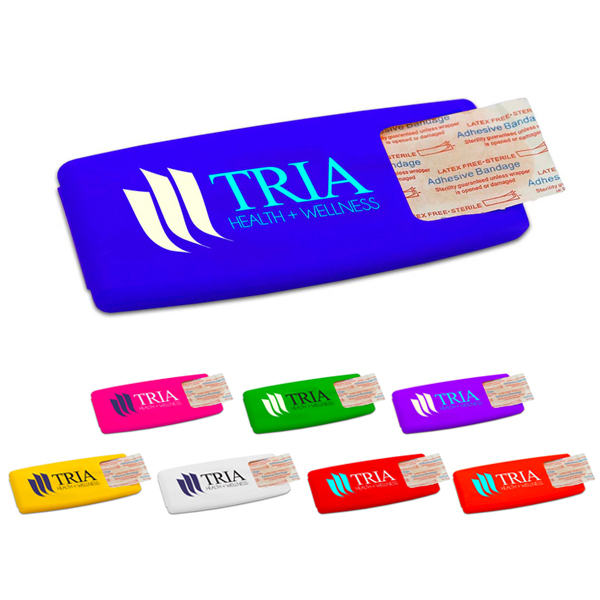 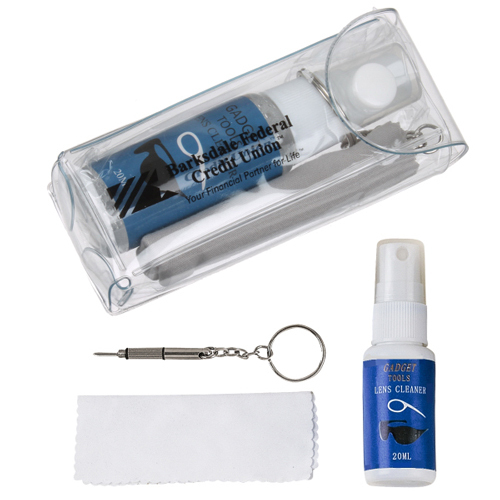 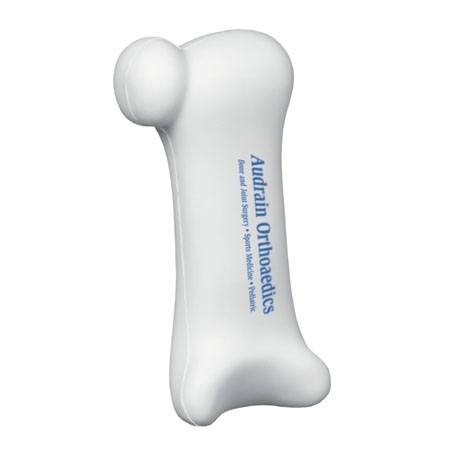 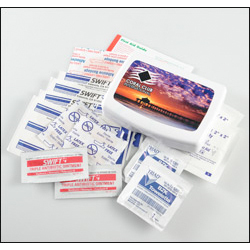 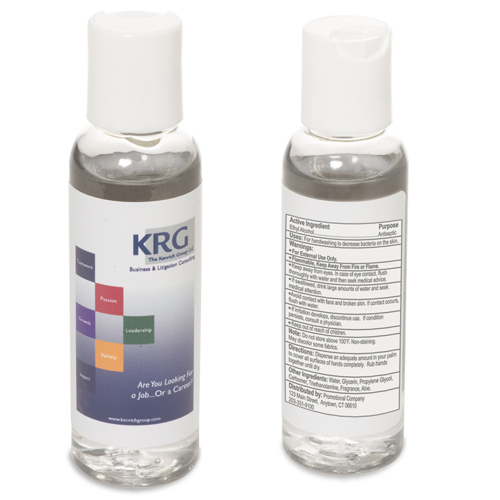 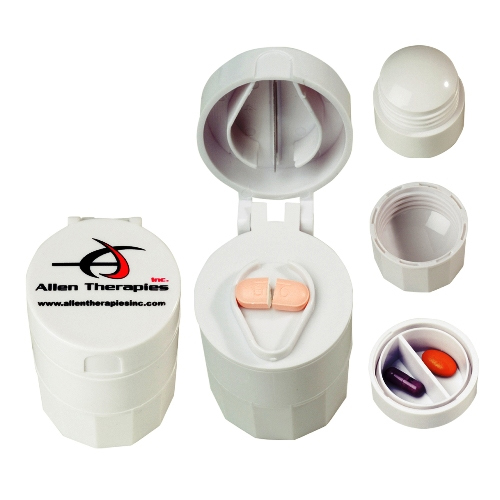 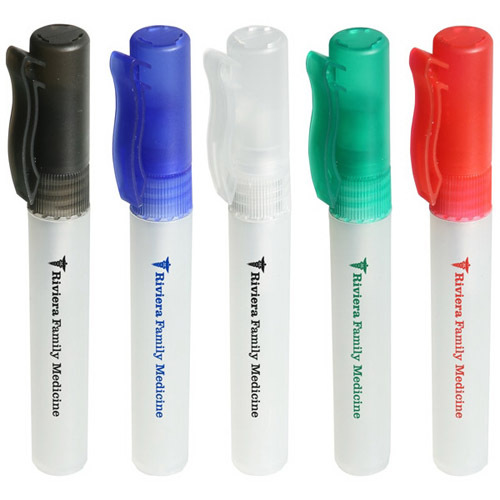 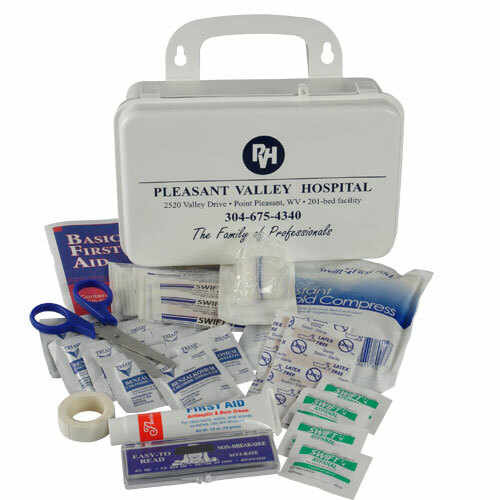 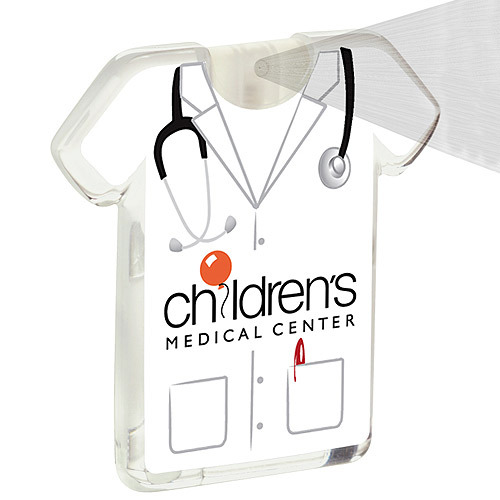 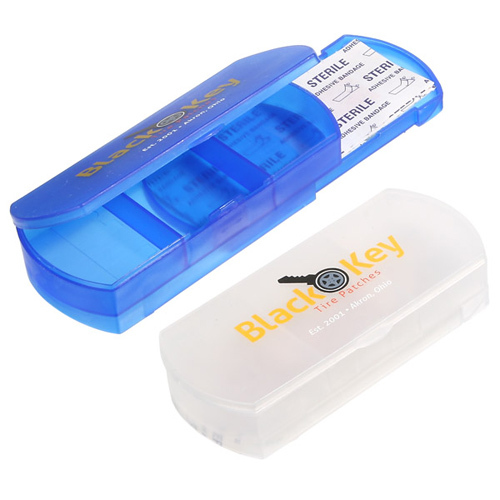 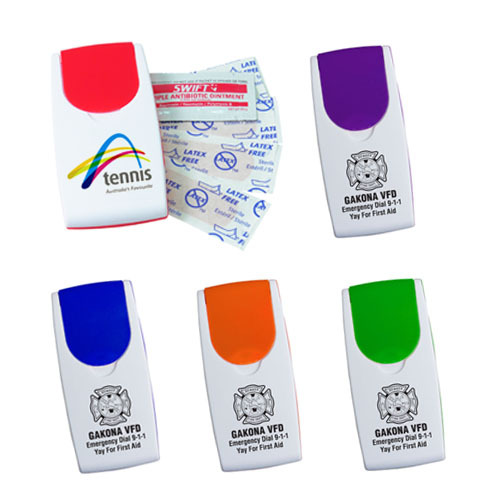 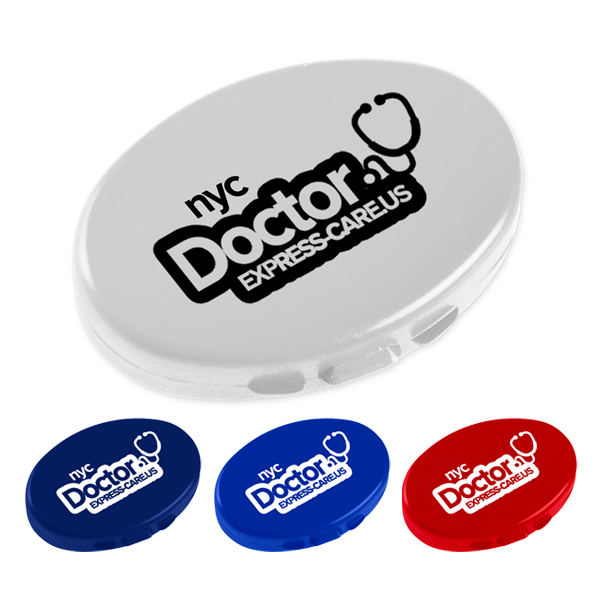 Medical promos all imprinted with your company logo. 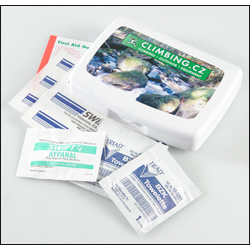 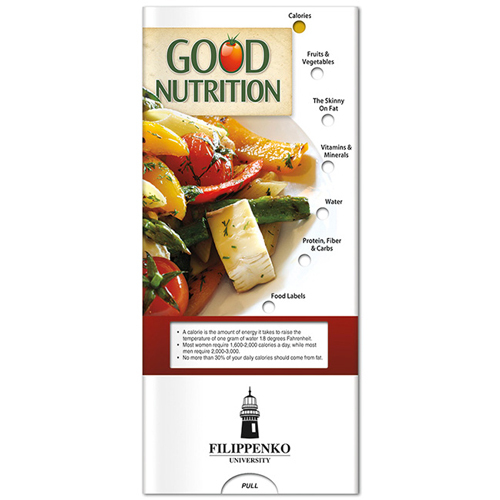 Select health related products for insurance marketing. 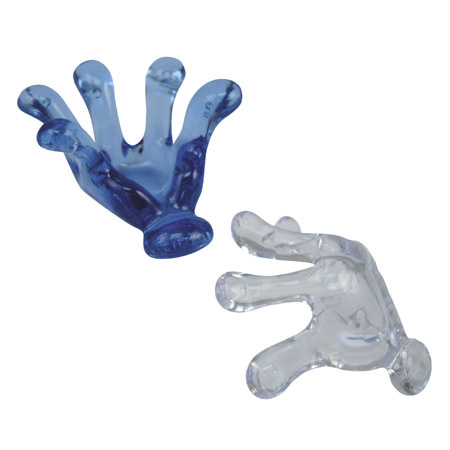 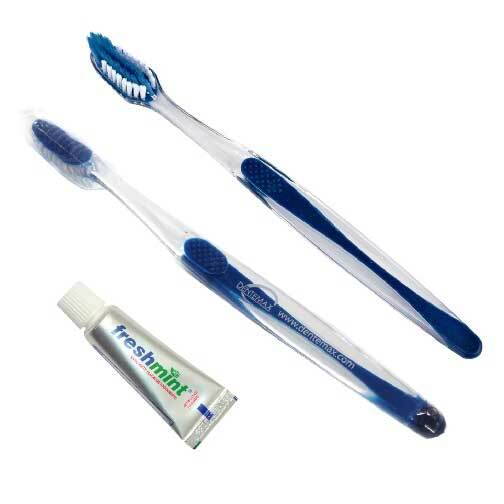 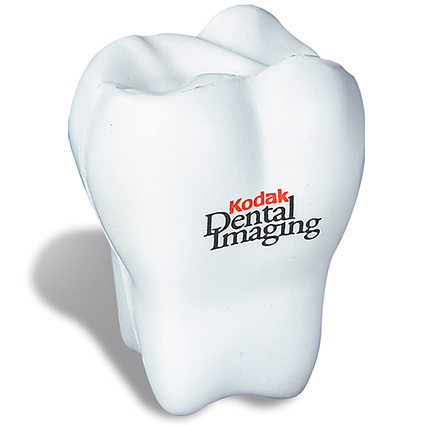 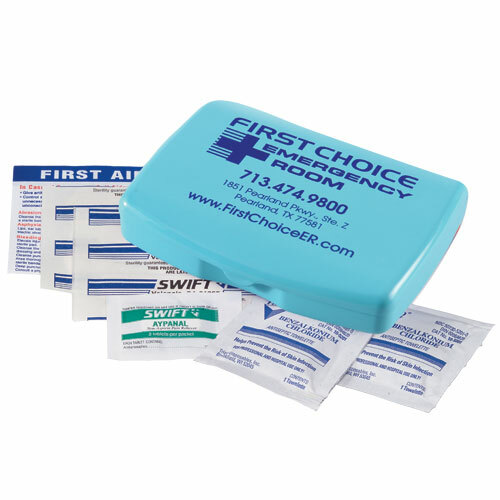 Our selection includes items appropriate for dentist offices, nurses, doctors, physicians, and all healthcare professions. 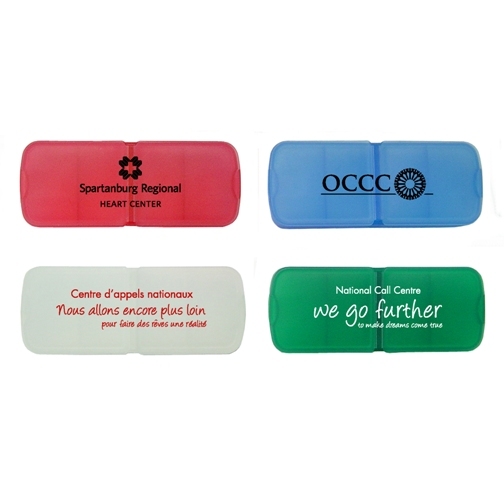 Gifts for hospital staff,.Many would like to thank the hospital staff with recognition gift ideas. 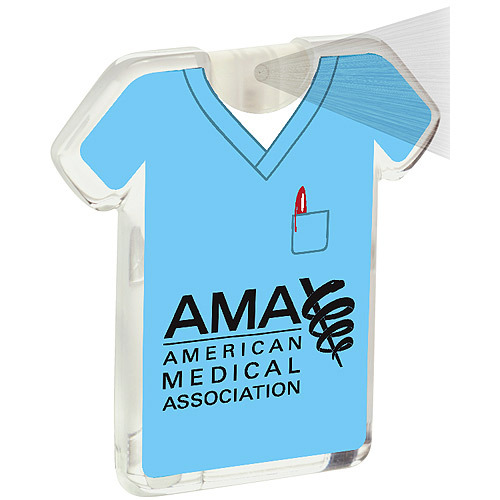 Every member the team, including Doctors, Nurses, Nursing Assistants, Lab Technicians, and Administrative Staff are important.that is doing a good job really has an impact would really appreciate a nice gift. 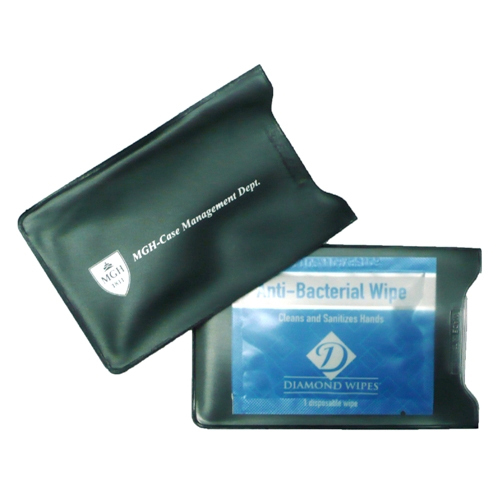 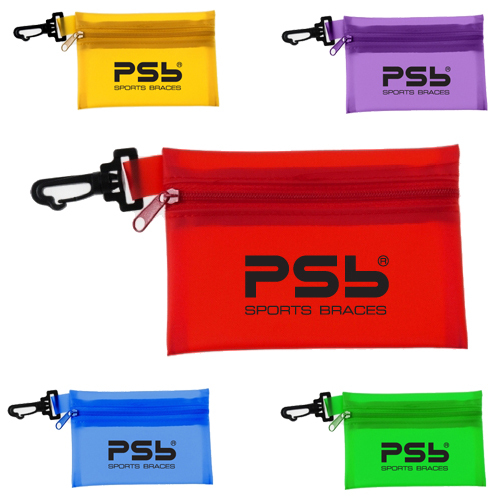 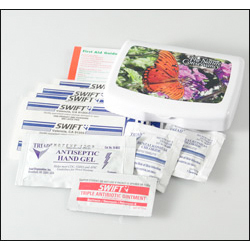 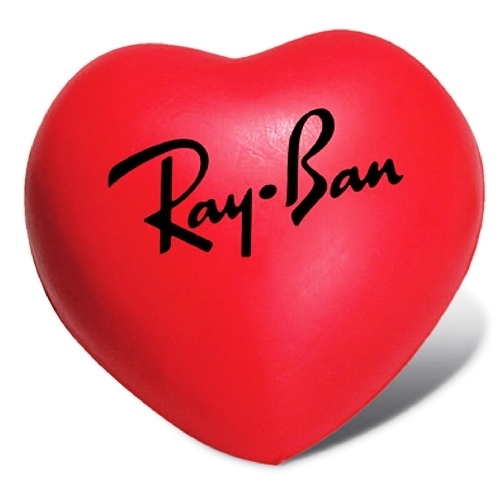 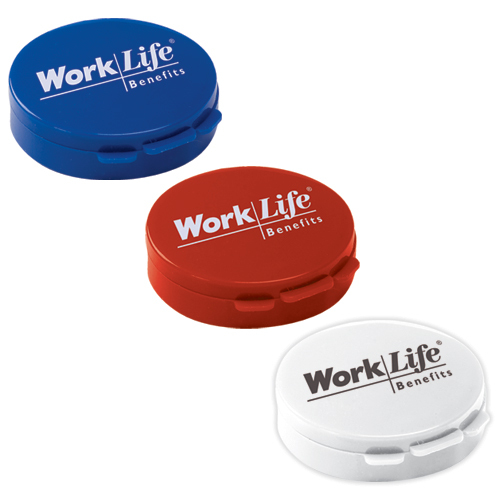 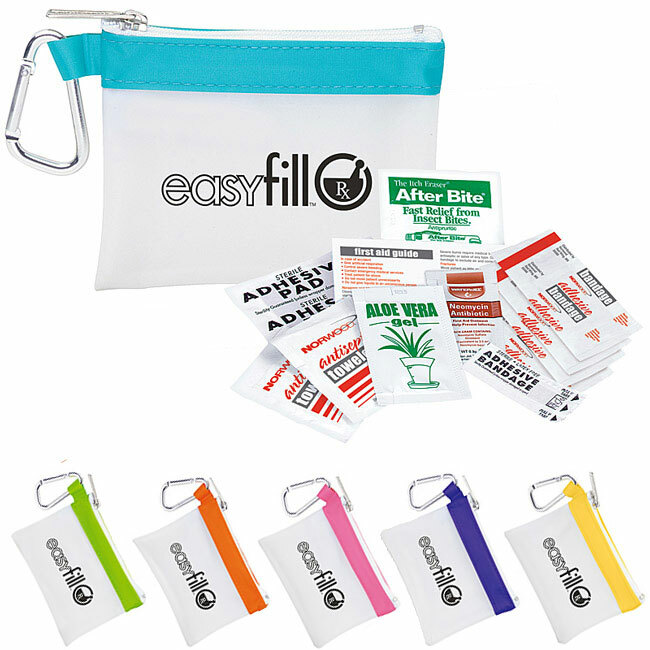 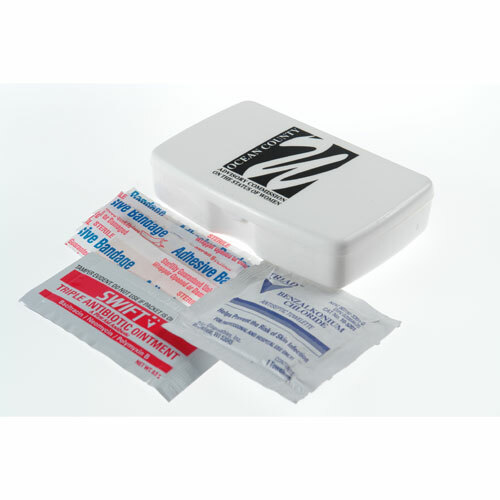 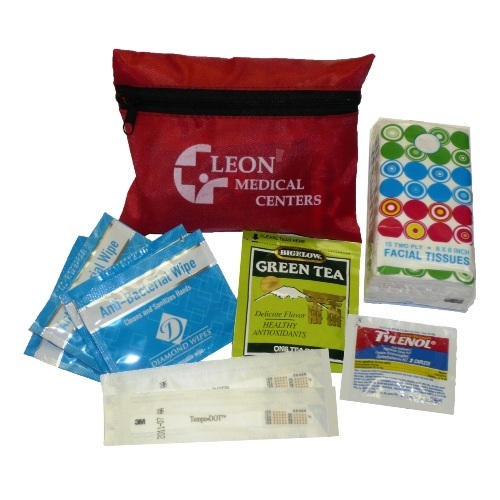 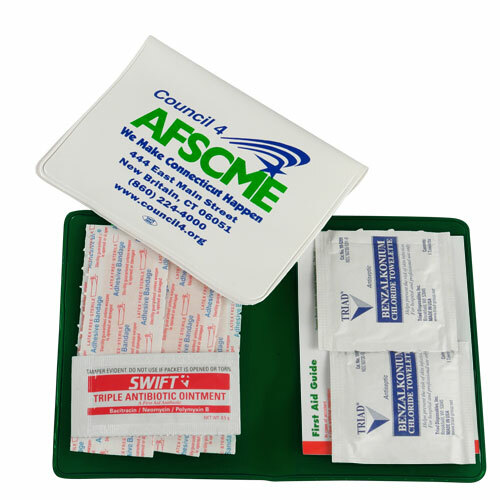 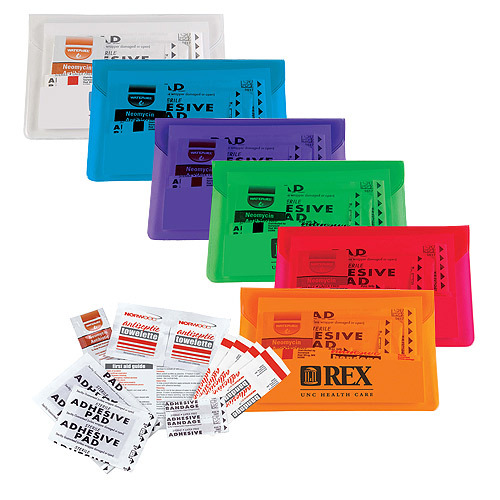 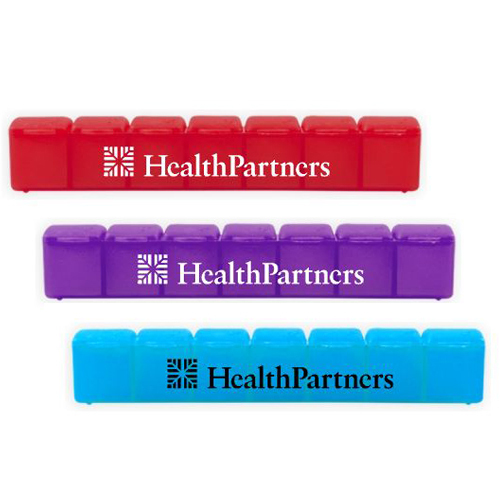 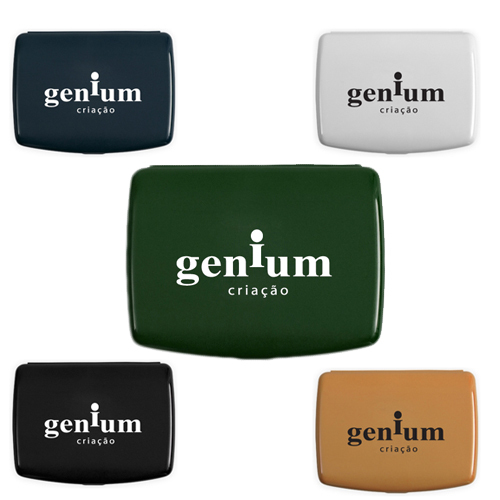 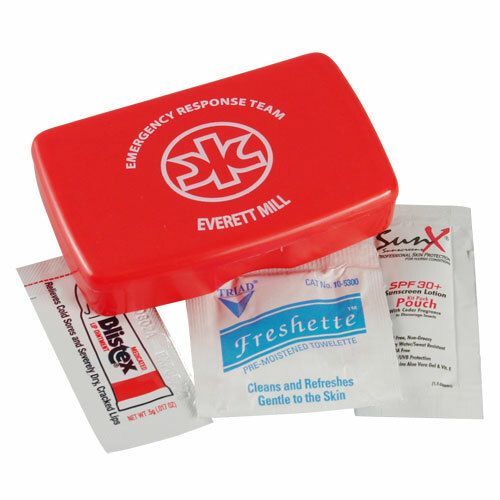 Promotional Items for Health Care includes storage pouches with pockets and compartments, insulated coolers that are necessities to stock with health care products. 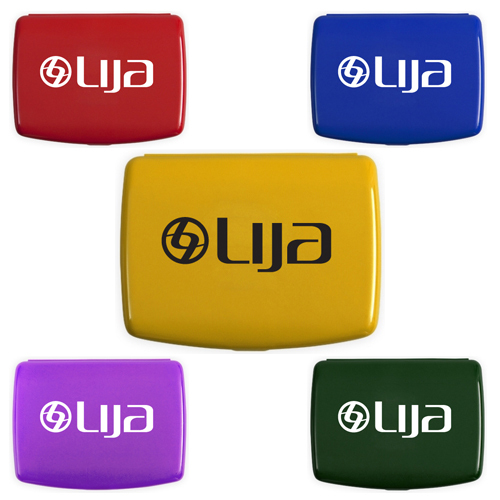 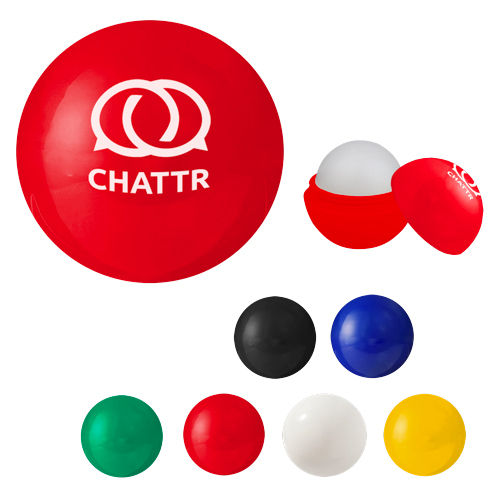 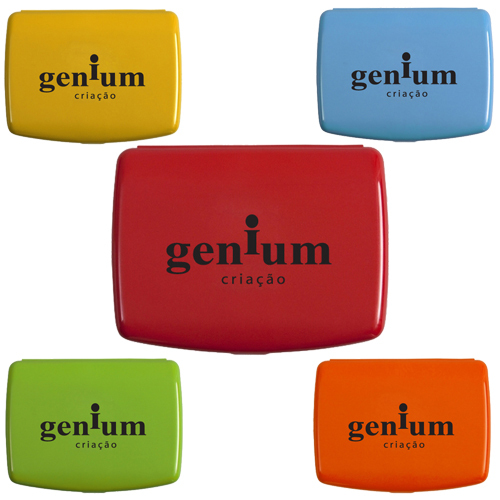 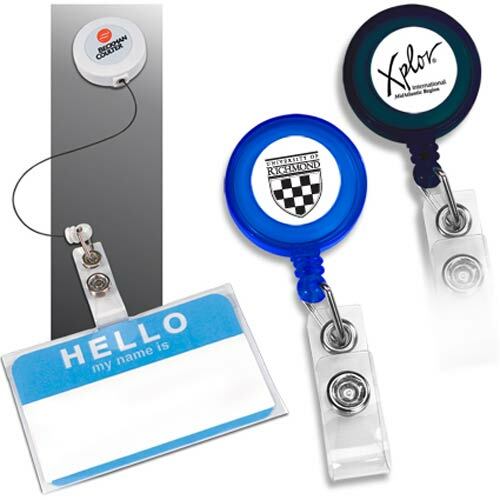 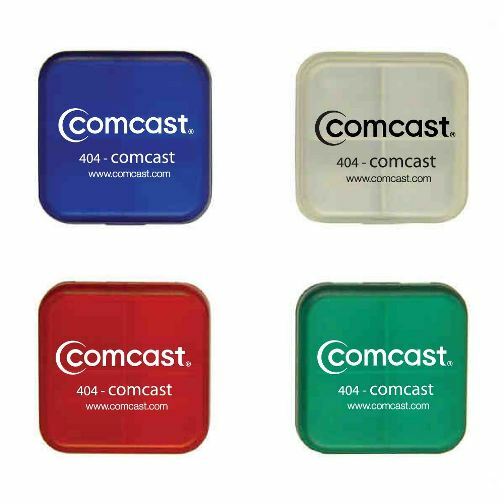 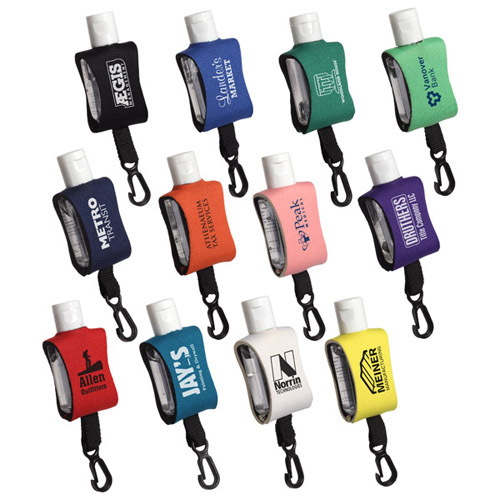 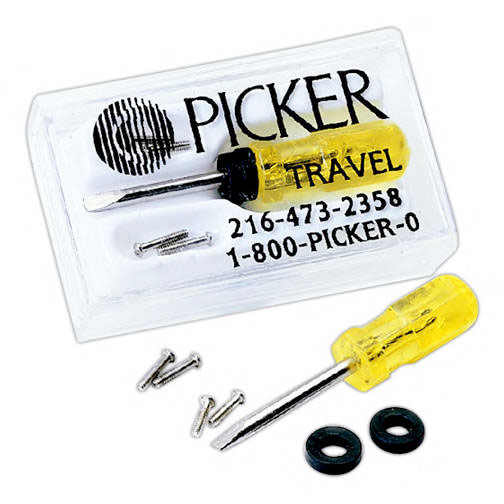 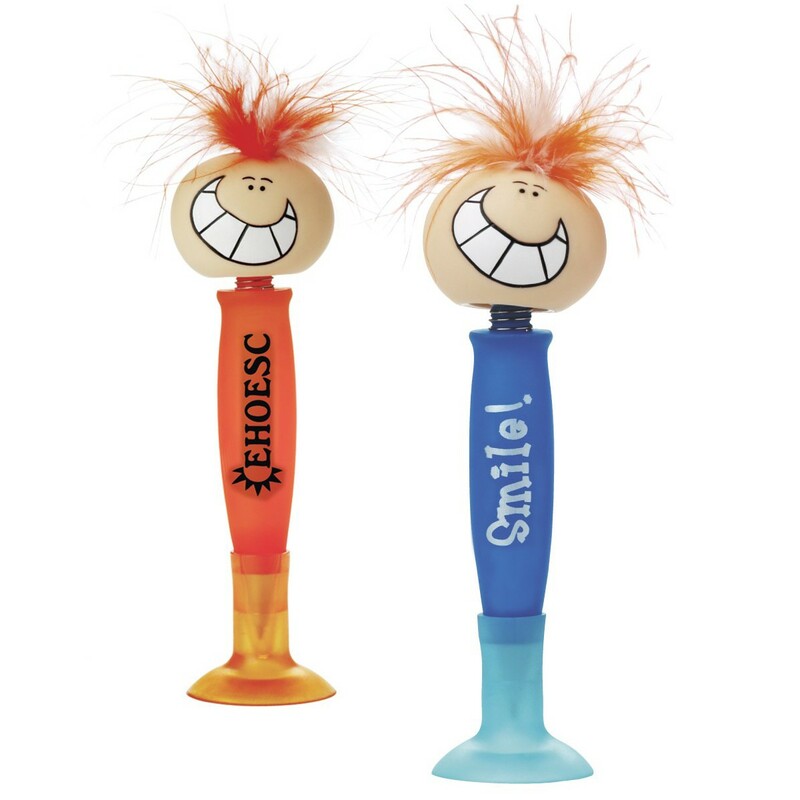 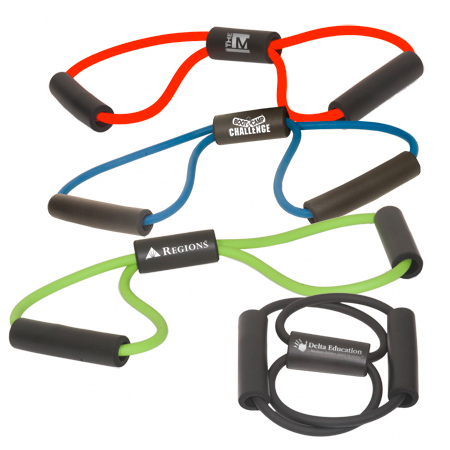 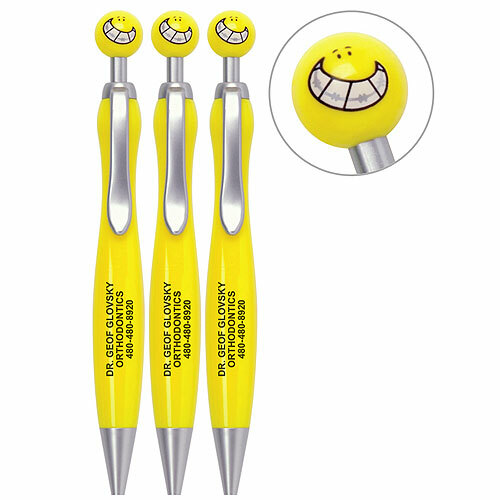 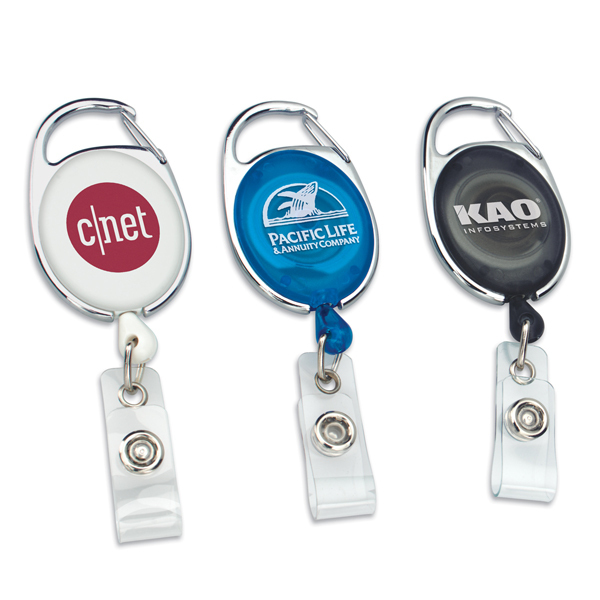 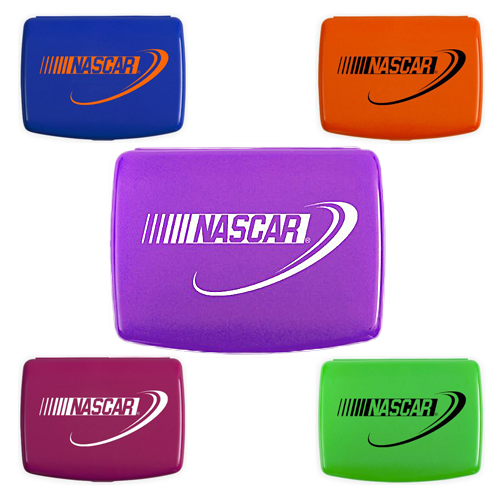 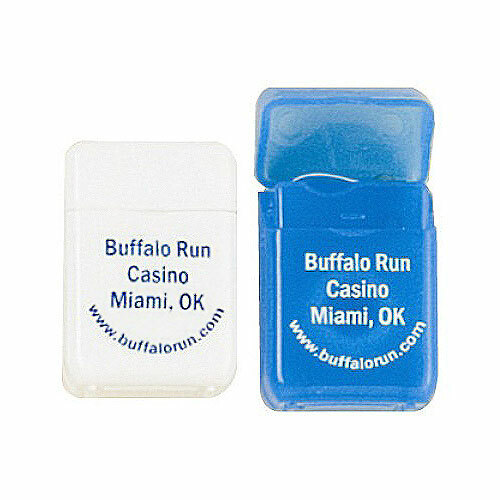 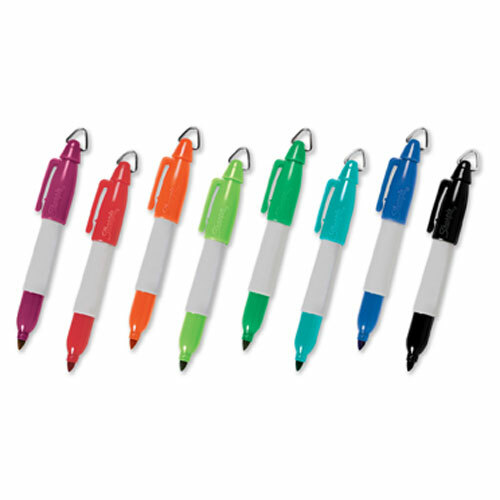 Your employees and clients can enjoy well-constructed promotional products with your company name imprinted on our items.